Am I right in a taxi? ArticlesAm I right in a taxi? I need to move quickly and comfortably to a destination. That's why urban transport does not work for me, nor does the route. I raise my hand, go to a taxi stand or make a phone call - I'm already in the taxi and my adventure begins. 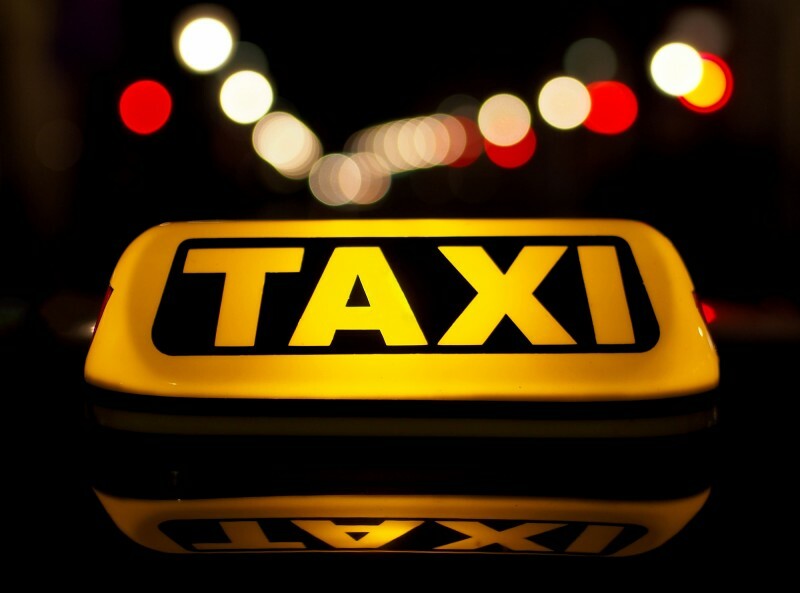 What are the requirements for the car and the duties of the taxi driver? What should I do if I'm dissatisfied with the service? For starters, if I've decided to choose a taxi from a pre-designated stand, I'm absolutely free in my choice, regardless of where the taxi is in the pillow taxi. have a sticker on the right side of the windscreen and in the cabin on the instrument panel as well as on the windows of the two rear doors, a sticker on the price including the name of the carrier, the price per kilometer of daily and night rate in the settlement , as well as the out-of-town rate, the cost of a call. Important! The cost of an address call may not exceed the cost per kilometer of mileage at the applicable rate by more than 50%; the initial fee may not exceed the cost per kilometer of the relevant city tariff by more than 50%, and the one-minute charge may not exceed 50% of the cost per kilometer of mileage at the applicable rate. The driver can only put another passenger in the taxi car after my agreement. If I have agreed, I will pay the cost of the carriage made at the time of the release of the car on my side. The driver clears the current readings of the device after each charge. If I have boarded the same car after the first passenger has given his / her consent, I will pay my shipment for the new readings of the apparatus, after the descent and payment of the first passenger. After renting the car, the driver must include the taxi and transport me on the route I chose, and if I do not know the city and can not specify a route, it is my responsibility to choose the shortest route to the desired destination unless I wish otherwise . The period from 6 to 22 pm is considered a daily rate, and from 22 to 6 pm - for a night. Upon completion of the carriage, the driver must issue me a cash receipt for the taxi service. I can also request an invoice to which the receipt is issued. If a taxi driver fails during transport, the driver may negotiate with me the value of the trip, depending on the mileage and the tariff. This applies only in cases where damage to the taximeter does not allow reporting on it. 4. if I refuse to put my seat belt. The control over the application of the above requirements to the taxi driver and his / her driver when transporting passengers is carried out by the Automobile Administration Executive Agency and the control bodies of the Ministry of Interior. If I am afraid that my bill has been upgraded (so-called "pumps" - an artificial increase in mileage that is reflected in the cost of my shipment) or I am charged at rates that do not match those indicated on the stickers as well as complaints about quality of the service, I have the right to file a claim to the company to which the particular driver is taxiing within 30 days. Important! I have to keep the cash receipt and apply it to the signal or complaint. Contact telephones with the Automobile Administration Executive Agency. for different locations I can find here. I can also appeal through the Consumer Protection Commission. The contact's national contact number is 0700 111 22. Am I right in a taxi? Am I right in a taxi?